Alaska Airlines is kicking plastic straws off of its planes. The carrier has announced plans to eliminate single-use plastic straws and drink stirrers on all flights, following the pleas of a 16-year old Girl Scout. Shelby O’Neil, a Girl Scout who founded ocean conservation group Jr. Ocean Guardians, reached out to Alaska Airlines last year, pointing out the negative environmental impact of the plastic straws, 22 million of which the carrier used last year. Officials at the airline say they were already considering making the change. 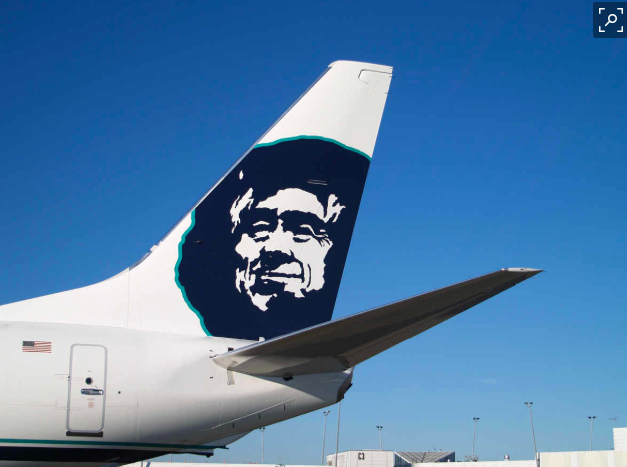 Starting this summer, all Alaska Airlines flights will replace the straws, stirrers and toothpicks with sustainable, marine-friendly options, including white birch and bamboo. The carrier is working with Seattle-based nonprofit Lonely Whale to support the switchover.